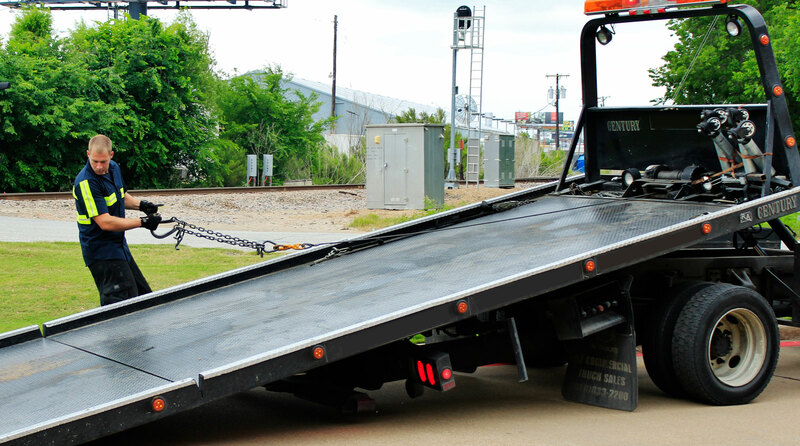 If you’ve run into a situation requiring emergency towing you want to be able to call in experts you can rely on, a towing company which will live up to all that they promise, one which will immediately send over a highly professional tow tech in a state of the art tow truck. The tow truck must arrive ASAP, your vehicle loaded onto the tow truck and towed away quickly, and the price you’re asked to pay remains highly competitive (i.e. the towing company does not take advantage of the emergency type situation in order to charge extra). 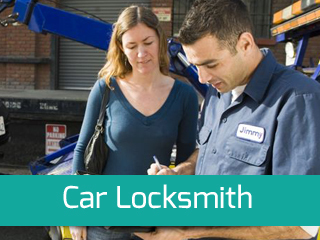 We at Dennis Towing regularly provide just such emergency towing services in and around Burnaby. 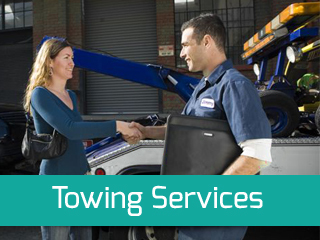 Dennis Towing is a local, Burnaby based, towing company. For over a decade we have been providing Burnaby’s motoring community with top class towing and roadside assistance services, emergency towing among them. 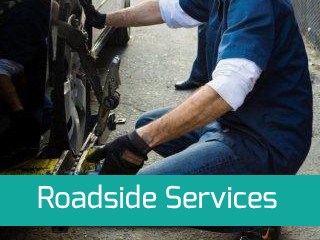 We know Burnaby well and are dedicated to offering solutions to any and all types of problems you may encounter while driving. We can tow any vehicle under any circumstances, including ones which have been involved in car crashes, even if they were severely damaged. 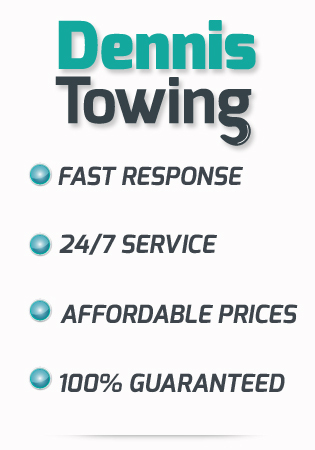 At Dennis Towing we know that so far as emergency towing services are concerned speed is of great importance. A vehicle in need of an emergency tow may be posing a hazard to passing by traffic, If allowed to remain so for long there’s a real danger of collision. 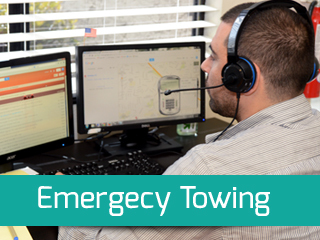 We always keep enough tow trucks on duty in order to ensure that we can send one over without delay. In an emergency towing type situation you do not want to wonder about whether or not the towing company you call is available for immediate response. Dennis Towing is a nonstop operation, we never close up shop, we work 24 hours a day, 365 days a year. Whenever you may need us, just give us a call, our dispatch is always manned and we will always have a tow truck free from previous assignments somewhere in your vicinity. At Dennis Towing we are after full customer satisfaction on each and every job we undertake, emergency towing ones included. We know that just providing top class service is hardly enough, we must do so while charging highly competitive rates. We will never take advantage of the fact that you’re in an emergency type situations, we will provide you with super fast, professional service for rates that are hard to beat. If you need emergency towing services in or around Burnaby, we are here to provide you with them, give us a call and watch us sort everything out for you quicker than you could hope for, in the most professional manner possible and for a price you’ll be hard pressed to find matched.